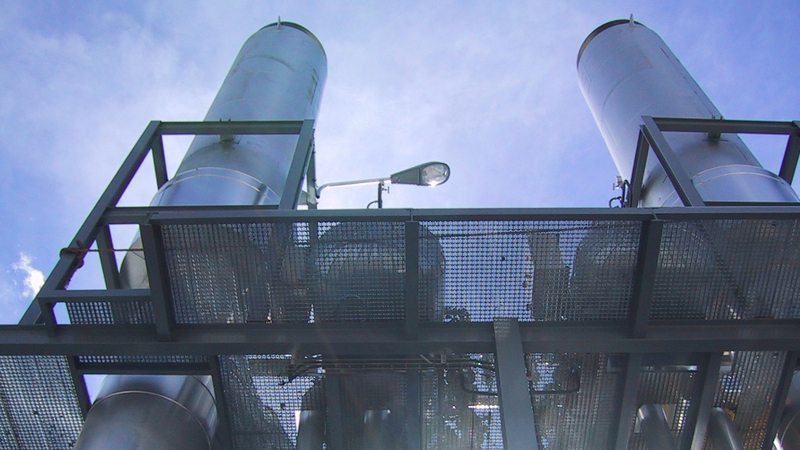 Simple cycle cogeneration plant based on a 6.5 MW fuel-oil engine due to the non-availability of natural gas in the area that dismissed the gas turbine option. The exhaust gases from the engine were used in a heat recovery steam generator (HRSG), to produce 3.2 t/h of middle pressure steam, for the production process. 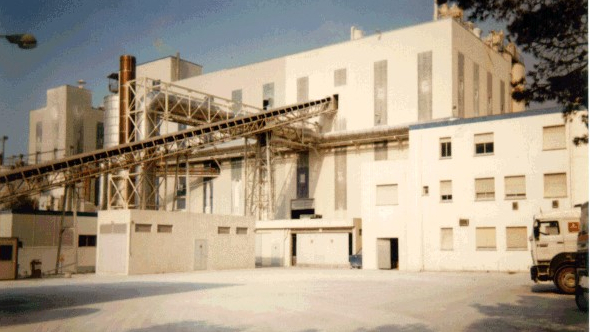 Hot water from the engine’s cooling circuit (at 90ºC) was used to produce hot water at 60ºC for different production processes of the factory. AESA developed the Basic and Detailed Engineering, purchasing and permits management, construction supervision, assembly and commissioning and also performances tests.